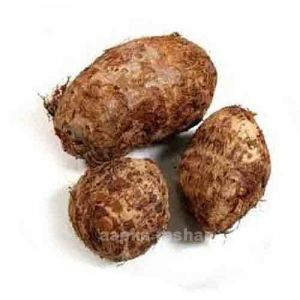 Taro (Arbi) or colocasia is a common dish served in many curries and also consumed in the form of fried vegetables. 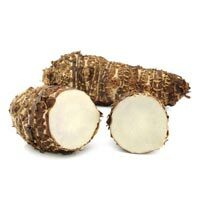 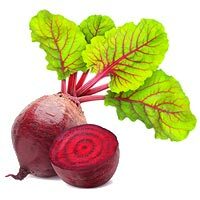 Being rich in essential nutrients, this root vegetable is extremely healthy and most easy to prepare. 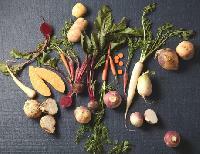 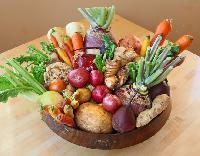 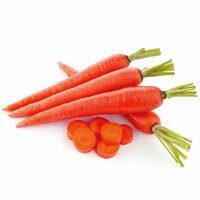 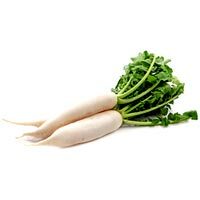 We are exporter trader all kinds of root vegetables. 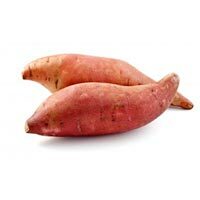 A & P Product Pvt Ltd.